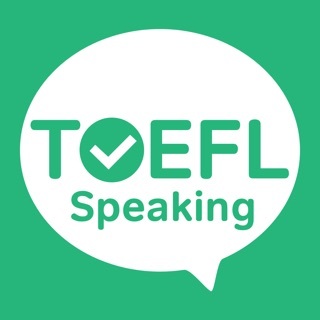 The most challenging in the TOEFL test is that you have to familiar with a wide knowledge of sciences such as Biology, Archeology, History, Art, Environment, Social and Human science. Therefore, it is so difficult to have enough vocabulary for the specific science, especially, you may even confuse with the meaning of the word in the specialized field. TOEFL iBT Preparation is the best tool for improving your vocabulary over all covered areas of TOEFL Test with clearly and distinctly explained meaning. 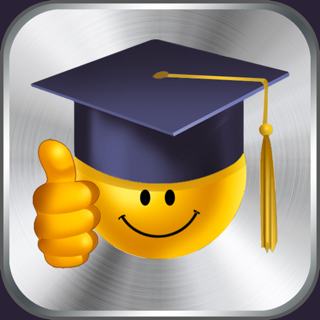 Moreover with this application, you can quickly accustom with multiple choice test, one of the most types in the TOEFL test. The most commonly tested vocabulary words on the TOEFL exams in six specific sciences including Archeology, Biology, Environment, History and Art, Geology, and Social & Sciences. All words have audio and definition of English, Vietnam and Korea meaning. With the convenient ‚"Play" mode, you can just listen and learn, without having to look at the screen. Especially, three modes: easy, moderate, and tough will help you classify the words that you are well known, know a little, and don't know. In the multiple choice test, this application will give you sentences that you always see in the TOEFL test in which you have to choose the word or phrase closest in meaning to the highlighted part. Group choice Test enables you know a set of words that have same meaning to each others. Word choice Test let you find the word that can replace a given word in a specific meaning. 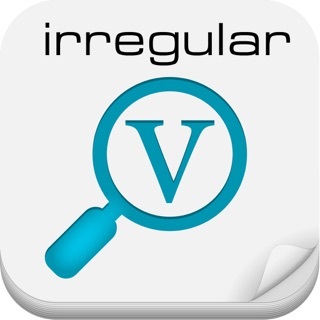 It is a useful app to learn vocabulary, is devided into subjects and has two different ways of text, semantic field and multiple choice test, really, really a great tool. You can learn vocabulary and improve your listening at the same time. The only bad thing is that in some words, few ones the sound doesn't work, but in general everything is helpful. For a program that is supposed to teach and test english, it has misspelled words and incorrect words. I'm sure these misspelled words were not intended. Even one of the test questions: all four answers were wrong, because the "correct" answer was a word that sounded like what the actual correct answer should have been. Seems like this was created by somebody who is not a native english language speaker. This is a very good way to get a quick quiz while you are free for some minutes. You can keep practicing and learning English time to time. Good job!